Tiny Tykes is held in the library story time room Tuesdays at 10:30 a.m. This is a 20-minute early literacy story time with interactive stories, songs, and gentle movements. Children ages birth-2 years old are welcome along with their favorite adult. Siblings are also welcome. Story Time is held in the library story time room on Wednesdays at 10:30 a.m. During this 30-minute program, children will discover books, songs, rhymes, and movement activities while building language and literacy skills and having fun. Children ages 3-5 will enjoy hearing stories, singing, practicing writing, talking, and playing! 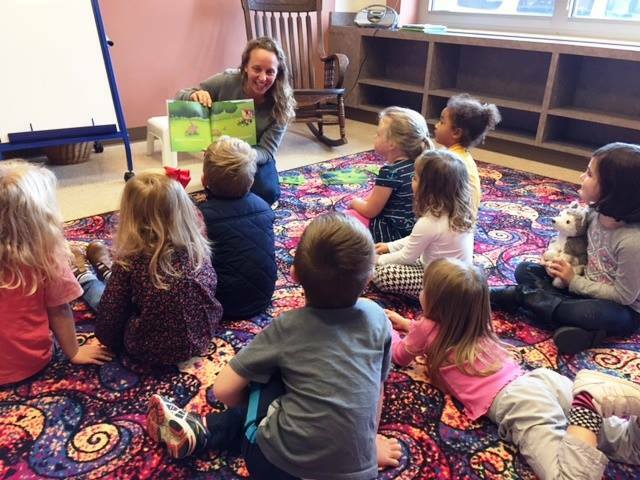 Messy Munchkins is held in the library meeting room on Thursdays from 10:30-11:30 a.m. This high-energy activity is a self-directed, multi-sensory play time that will engage child and caregiver through a variety of educational, social, and fun activities. Please dress accordingly as some activities will be messy! This is a drop-in activity – stay as little or as long as you like! Discovery Zone is held on the fourth Wednesday of every month from 3:30-5:00 p.m. in the library meeting room. Children in grades Kindergarten through 3rdgrade are welcome to join us for stories, snack, and STEAM activities (Science, Technology, Engineering, Art, Math). Registration is required for this program. Reading with Snoopy is held in the library story time room on the first Saturday of each month from 10:00 a.m.-Noon. Local dog lover and certified dog trainer Cari Davis will offer the opportunity for children to read aloud to her therapy dog, Snoopy. Reading with Snoopy is a great drop-in program for children who like animals and reading or who would like to practice their reading skills. Snoopy is a great listener and loves children of all ages! 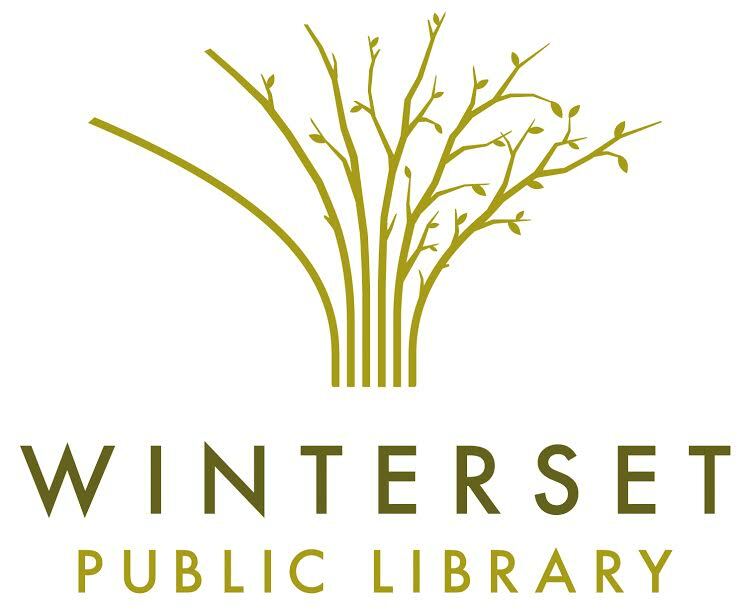 There are new workshops, presentations and programs happening at Winterset Public Library every week! Follow us on Facebook to stay in touch with upcoming events.